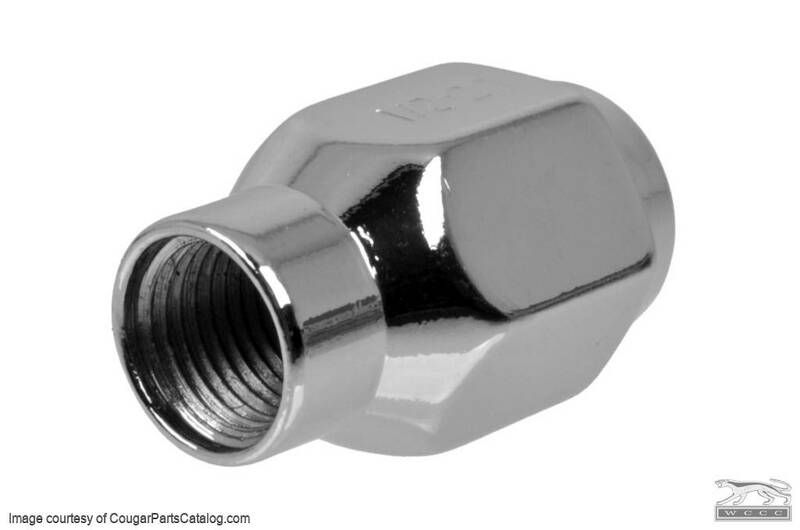 Reproduction Acorn Style Lug Nut for Legendary aluminum wheels. 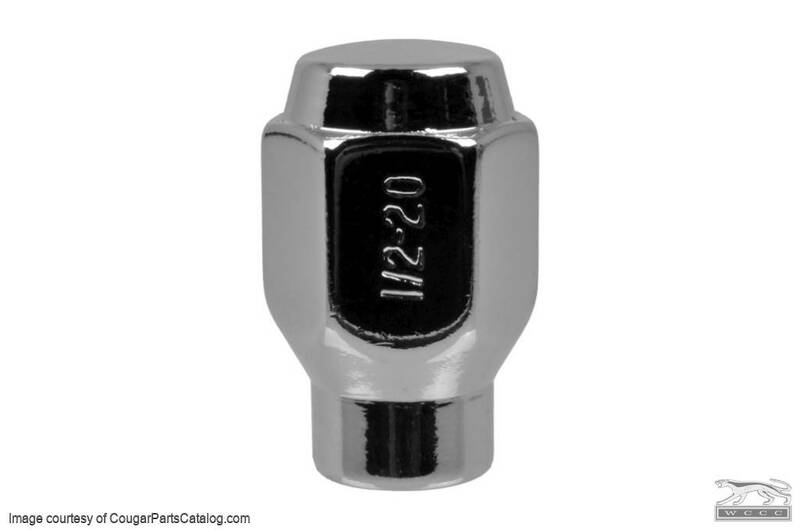 Chrome tapered acorn lug nut for use with the new Legendary wheels. This 13/16" nut really only fits the Magstar style - the others have tighter clearances and you'll want to use the 3/4" nuts made for these wheels. Sold individually here, or in a complete set with valve stems. 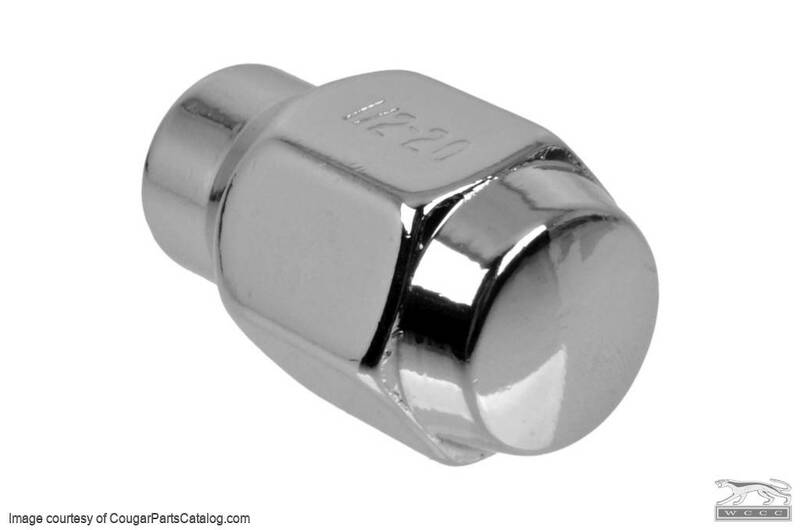 Replaces Ford Part #: C9ZZ-1012-B.